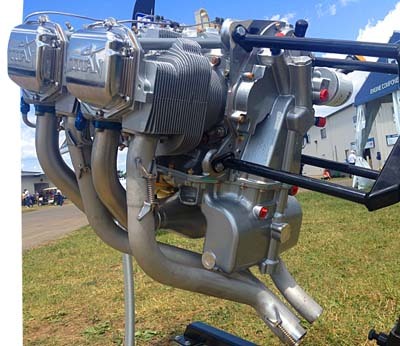 Continental Motors powerplants are manufactured in Mobile, Alabama, which is now also home to an assembly plant for Airbus airlines. That would seem pretty stiff competition for an award for manufacturing. 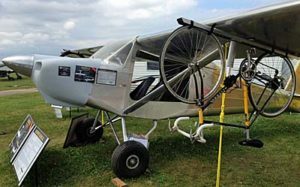 You know this decades-old company for their popular 100-horsepower O-200 engine that remains a common powerplant for Special Light-Sport Aircraft. After their purchase of the 180-horsepower Titan engine line, we increasingly began to see their engines in the light aircraft space. 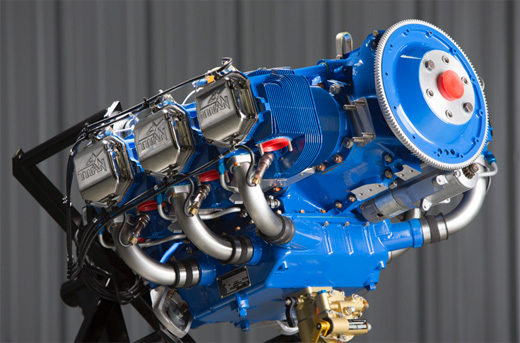 An growing number of airframe developers have selected the Titan X-340 to power their models. 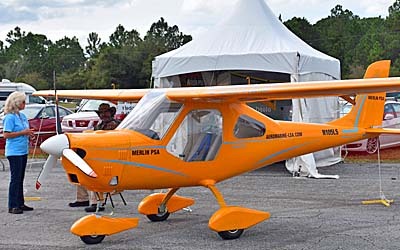 So perhaps you'll join me in applauding Continental Motors Group after the city's Chamber of Commerce named Continental Motors as its “Manufacturer of the Year” for 2017. This annual award recognizes companies for their economic growth and commitment to the local community. 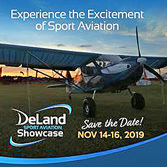 “Continental has long been the cornerstone of our ever-growing aviation sector," said Troy Wayman, the Chamber's Vice-President of Economic Development, Mobile Chamber of Commerce. 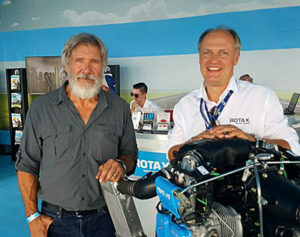 "Their world-class engines and reputation shine a spotlight on Mobile on the international stage. 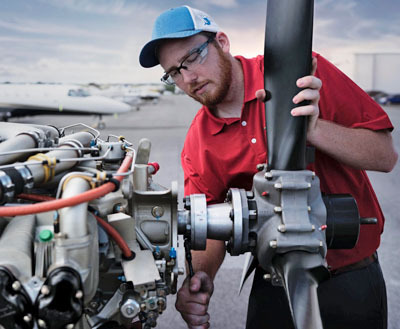 Continental has played an integral role in helping Mobile's aerospace cluster grow and flourish. We are proud that Continental calls Mobile home. They are the perfect example of how manufacturing continues to thrive in Alabama,” he added. Continental moved from Michigan to Mobile, Alabama, in 1966 and established its manufacturing, engineering, sales, and technical support operations at the Mobile Downtown Airport (know now as Brookley Aeroplex). 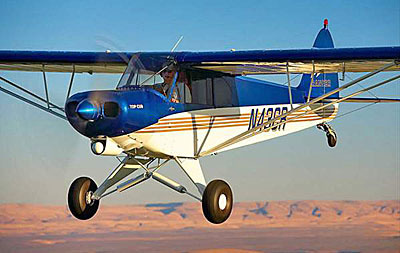 The company has produced more than 100,000 aircraft engines to power small aircraft around the world. 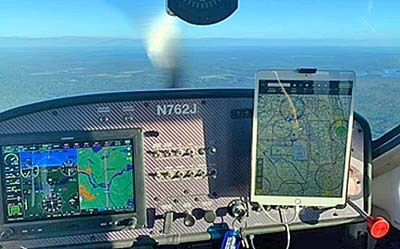 Continental renewed its commitment to Mobile, Alabama and the General Aviation community earlier this year with the announcement of a major multi-year investment to build a brand-new factory, office and technical support center at the same location. “We are extremely honored by this award that recognizes the hard work of our team. We have a deep commitment to the Mobile Bay area [having] been rooted in [the area] for 51 years. We plan our future in the same place while modernizing our infrastructures and continuing to invest in our future,” said Rhett Ross, the company's President and CEO. Continental's brand-new building will cover a surface area of over 260,000 square feet and will be complete by the end of 2018. Here's our tour of the facility to be retired. 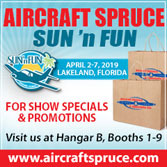 The new quarters will include office and manufacturing spaces and Continental Motors plans to invest more than $70 million in the latest manufacturing equipment, a modern new building, advanced manufacturing processes, quality management systems, and customer support. Continental Motors Group is a subsidiary of AVIC International Holding Corporation of Beijing, China. 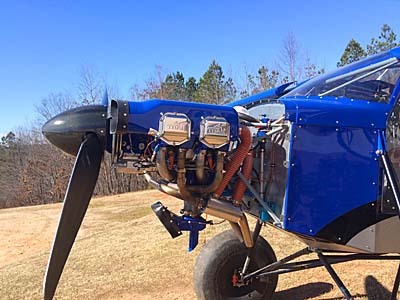 The Alabama manufacturer offers gasoline and diesel piston engines, spare parts, engine and aircraft services, avionics equipment and repairs as well as pilot training for the general aviation marketplace. 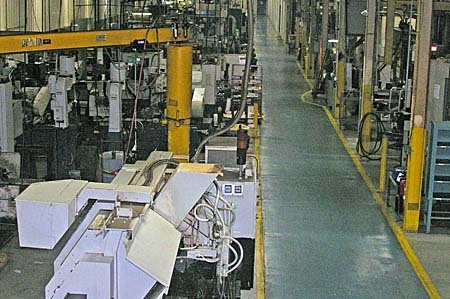 Continental is an international operation employing approximately 450 staff in Mobile, Alabama, 200 more in St. Egidien, Germany; and another eight in Beijing, China. Established in 1979, AVIC International Holding Corporation boasts 80,000 employees across 400 subsidiaries spread over 50 countries. 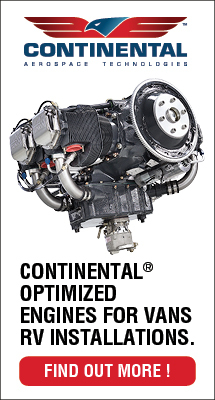 Congratulations, Continental! Continental Motors powerplants are manufactured in Mobile, Alabama, which is now also home to an assembly plant for Airbus airlines. That would seem pretty stiff competition for an award for manufacturing. 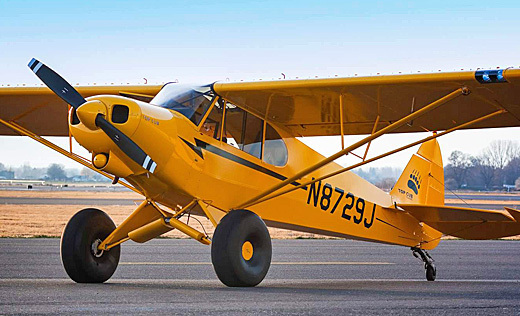 You know this decades-old company for their popular 100-horsepower O-200 engine that remains a common powerplant for Special Light-Sport Aircraft. 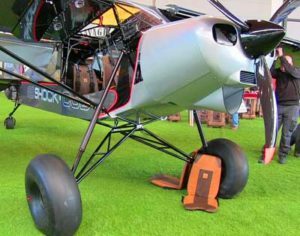 After their purchase of the 180-horsepower Titan engine line, we increasingly began to see their engines in the light aircraft space. 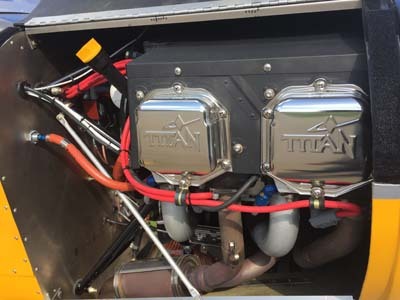 An growing number of airframe developers have selected the Titan X-340 to power their models. 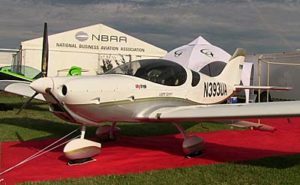 So perhaps you’ll join me in applauding Continental Motors Group after the city’s Chamber of Commerce named Continental Motors as its “Manufacturer of the Year” for 2017. This annual award recognizes companies for their economic growth and commitment to the local community. 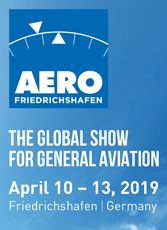 “Continental has long been the cornerstone of our ever-growing aviation sector,” said Troy Wayman, the Chamber’s Vice-President of Economic Development, Mobile Chamber of Commerce. Sportair USA represents the new Outback Shock powered by the mighty Titan engine. 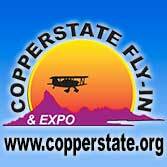 Look for it at American airshows in 2017. 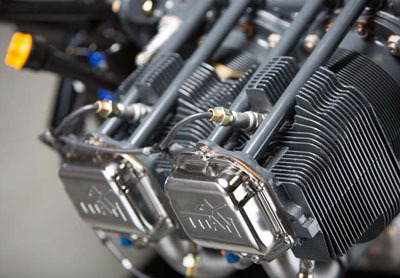 Continental Motors is known worldwide for its aircraft engines. 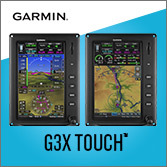 It is also a true global company with operations bases in Hong Kong, Alabama, and St. Egidien, Germany. Most readers are aware that the longtime Alabama company is owned by interests in Hong Kong but they remain very U.S.-centric, right down to the southern drawl of some employees. 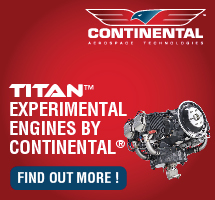 In the world of Light-Sport Aircraft and light kits, Continental is perhaps best known today for the line of Titan engines the company acquired from ECi in 2015. 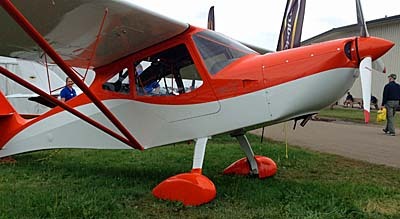 Their Titan has taken the Light-Sport Aircraft and light kit-built aircraft sector by storm. A growing number of these flying machines are embracing the company's potent 180-horsepower engine. In every so equipped aircraft I've flown, that Titan powerplant gives a feel that must feel like a rocket-assisted military aircraft. Oorah! Continental is a growing conglomerate these days. 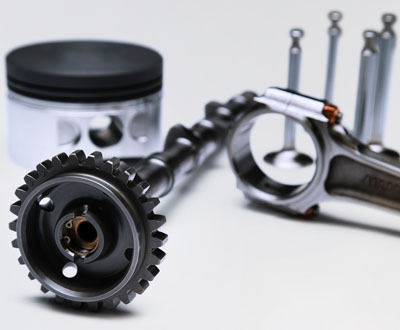 "We have significant operations on three continents, a global supply chain, highly experienced teams and outstanding Maintenance Repair Organization capabilities in Mattituck." They also own Southern Interiors; you can find all that and more on their new website. 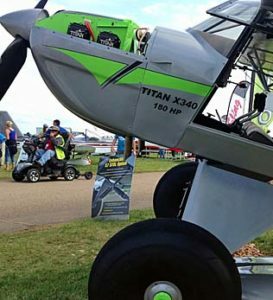 As if it didn't look energetic enough before, Just Aircraft now offers the Titan X340 on their eye-catching SuperSTOL. The professionally revised website is clear and clean but more importantly, it presents their expanding product and service line very well. 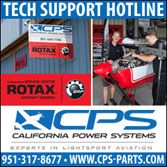 Given such a wide range of activities and components as the present-day Continental Motors Group offers, improved website navigation and presentation is appreciated. 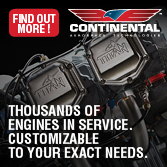 Here's Continental's upgraded website. Go have a look and see for yourself. I found a lot of information and it is all more accessible than in the past. However, that's not the only goal Continental has been pursuing that you might find worthwhile. Unless you've been off on a Mars colonization expedition, you must know about STEM education efforts. In case you were off-planet, STEM means Science, Technology, Engineering, and Math. The goal is to interest youth in these fields because the nation needs young people to fill roles in these disciplines and because it's good for those students. Jobs in these fields can be well paying, satisfying, and long lasting. In an age when kids live at home late into their 20s, better jobs should be broadly appreciated. All manner of Cubalikes are using the Titan, giving them lively performance. 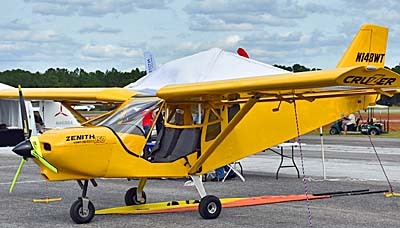 Continental announced today that it joined the Mobile Airport Authority Foundation and member companies of the Mobile Aeroplex at their base at Brookley Field to contribute to a Mobile, Alabama STEM initiative that will sponsor 36 students to attend the National Flight Academy's six-day Deployment program on June 4, 2017. 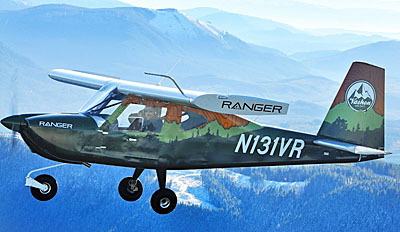 National Flight Academy's adventure begins on a landlocked, virtual aircraft carrier, Ambition (CVT-11). 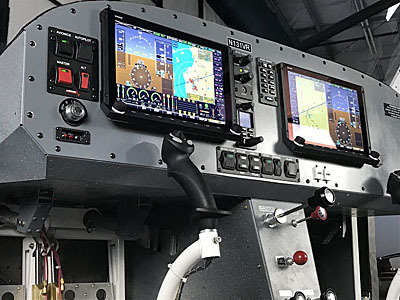 Students live aboard for six days surrounded by advanced technology, flight simulators and virtual reality missions that ignite imagination and encourage learning. After a group identifies participating children in 10th and 11th grades from Alabama, students will join other candidates from around the country in cruises of up to 126 individuals fully chaperoned by trained NFA educators to ensure they get the maximum benefit from this unique, fun and innovative learning environment. While aboard, they will participate in activities that demonstrate the practical use of STEM skills and also gain valuable leadership and teamwork experience. 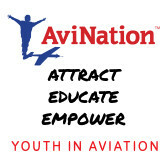 "As one of the members of the [local] aviation business community and a long-term business in the community, Continental Motors is proud to join our fellow businesses to participate in demonstrating the value of STEM to our future workers," said Rhett Ross, President and CEO of Continental Motors. Good for Continental! I imagine those kids will be thrilled by the opportunity. 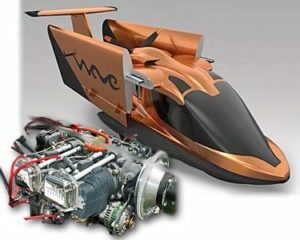 Continental Motors is known worldwide for its aircraft engines. 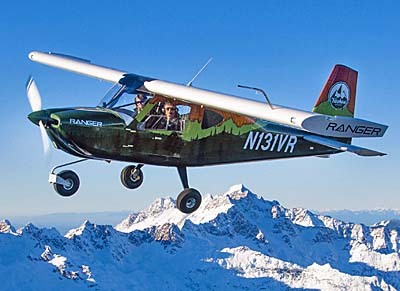 It is also a true global company with operations bases in Hong Kong, Alabama, and St. Egidien, Germany. Most readers are aware that the longtime Alabama company is owned by interests in Hong Kong but they remain very U.S.-centric, right down to the southern drawl of some employees. 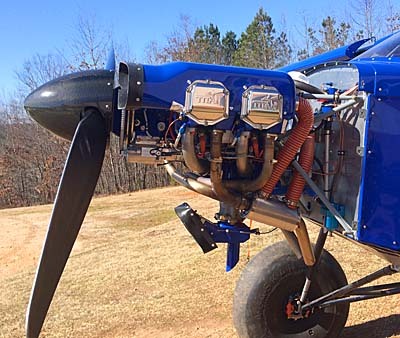 In the world of Light-Sport Aircraft and light kits, Continental is perhaps best known today for the line of Titan engines the company acquired from ECi in 2015. 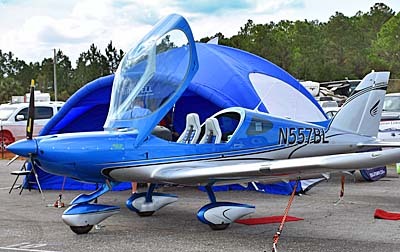 Their Titan has taken the Light-Sport Aircraft and light kit-built aircraft sector by storm. 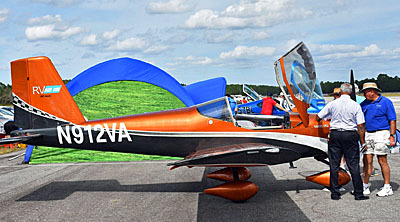 A growing number of these flying machines are embracing the company’s potent 180-horsepower engine. 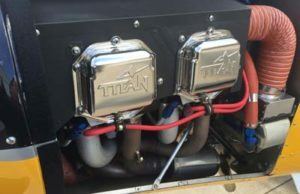 In every so equipped aircraft I’ve flown, that Titan powerplant gives a feel that must feel like a rocket-assisted military aircraft. Oorah! Continental is a growing conglomerate these days. 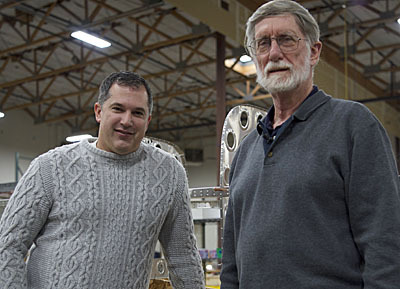 “We have significant operations on three continents, a global supply chain, highly experienced teams and outstanding Maintenance Repair Organization capabilities in Mattituck.” They also own Southern Interiors; you can find all that and more on their new website.